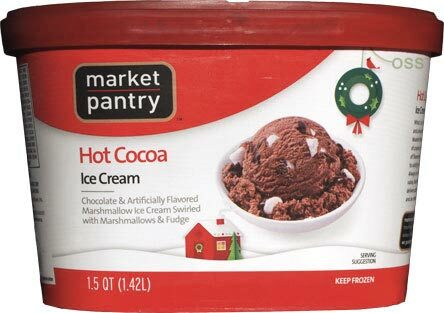 [New for 2014] With Target's Peppermint Neapolitan gone from the freezer, it's time to dig in to the next new seasonal flavor at just $2.99 a container. 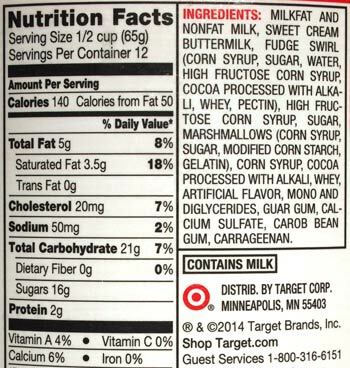 Mini marshmallows, good cocoa-like color, all is well so far. I scrape the lid and then the top of the container... yup, we're gonna get exactly what we expect here. 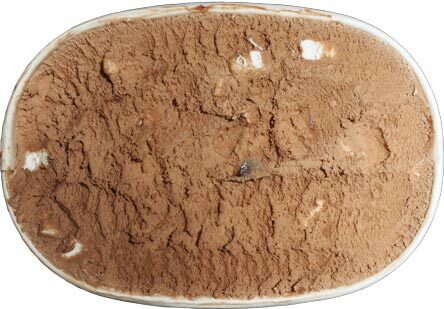 It's got an easy scooping, almost light ice cream like texture, a respectable milk chocolate (hot cocoa) flavor, and plenty of marshmallows.... oh, and there's the fudge swirl peaking out. I've got no complaints on this quick first scooping. 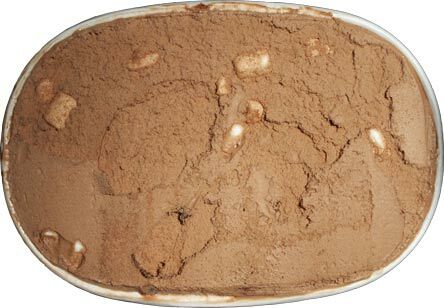 On Second Scoop: There's something very familiar (and enjoyable) about this ice cream, I think it's the way they dialed in the chocolate flavor. I know that's not descriptive, but I don't know how else to describe this one. While the texture is a bit on the light side, I think it reminds me of old school Breyers rocky road (minus the nuts ofcourse). Every time I snag some of this one (often for a sundae), it is just a pleasing base flavor. The marshmallows aren't even agitating me like they usual do, I think because they are softer and less chewy then I expected. The only real critique here is the practically non-existent swirl, thought technically the ice cream is fine without out (maybe it's subtly enhancing the flavor profile). It might be fun to see this flavor come back next year with chocolate chips, that'd might be really fun. Anne, The Gelato Fiasco actually overs hot cocoa made with their gelato at their shops. I didn't try it out when I was there but it sounds like an awesome idea to me! This sounds good. Why not they attempt like Jeni's sweet potatoes with torched marshmallows. This sounds and looks delicious but it's kind of ironic in that it will cool you down instead of warming you up, which is the whole comfort of hot chocolate. Next time I'm there I think I'm going to have to. Thanks for the review! !